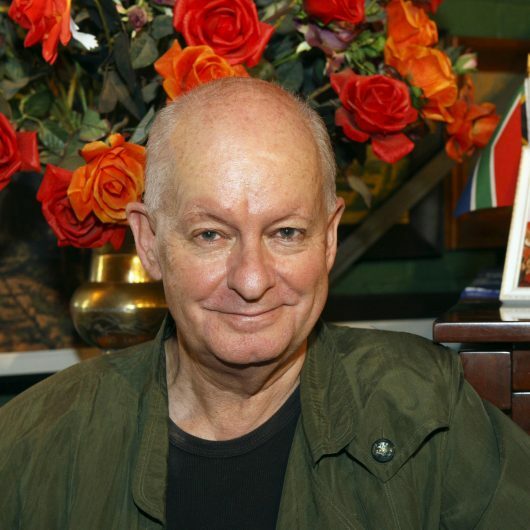 Pieter-Dirk Uys has been active as an entertainer reflecting the realities of life in South Africa with humour and hope. It is not stand-up comedy and being an MC is not part of it. His presentation to corporate audiences will reflect the realities confronting our society. There will be good news and bad news, all offered up with equal-opportunity satire and so not taking political sides. The essence however will be one of hope, optimism, transformation and reconciliation, using humour to remind of the past, reflect the present and suggest a future with all the speed-wobbles and satirical delights that have been Pieter-Dirk Uys’s forte since 1978.